This huge family home located in the West Hills was listed on the market for sale (not staged) for 120 days with no success. After the owners and their Realtor re-listed the home with staging by Synergy and new listing photos, the home sold in just 12 days for $70,000 over asking price! Needless to say, our clients were thrilled with these results. This home underwent a gorgeous renovation before hitting the market. The builder knew that investing in staging would help him get the home sold quickly and for the highest offer, and it worked. Not only did this home sell in 5 days, it sold for $54,500 over asking price! 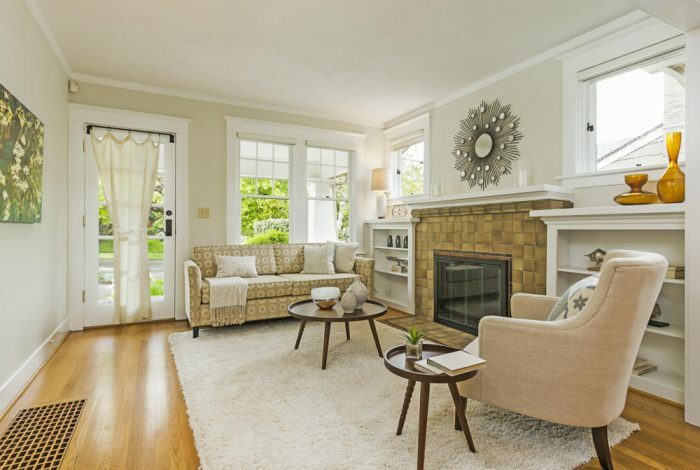 Located in a beautiful neighborhood in Northeast Portland, this home had a lot going for it. However, it was very small with some awkward spaces. 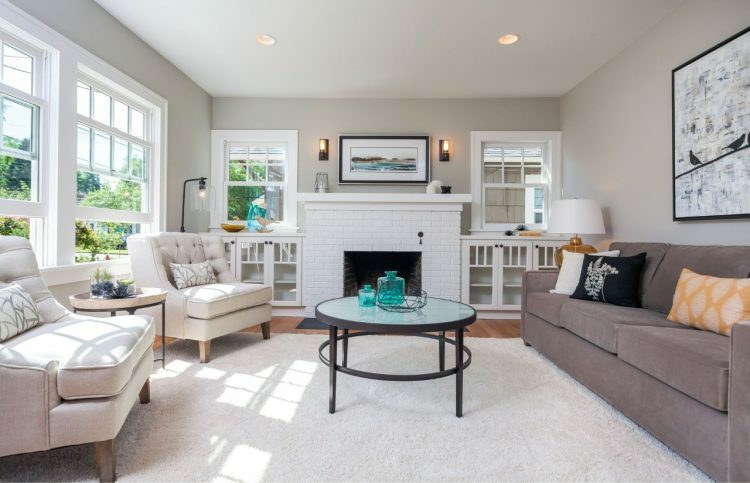 At their Realtor’s suggestion, to help buyers see how to arrange furniture in the small living room, the owners had the home staged before putting it on the market. 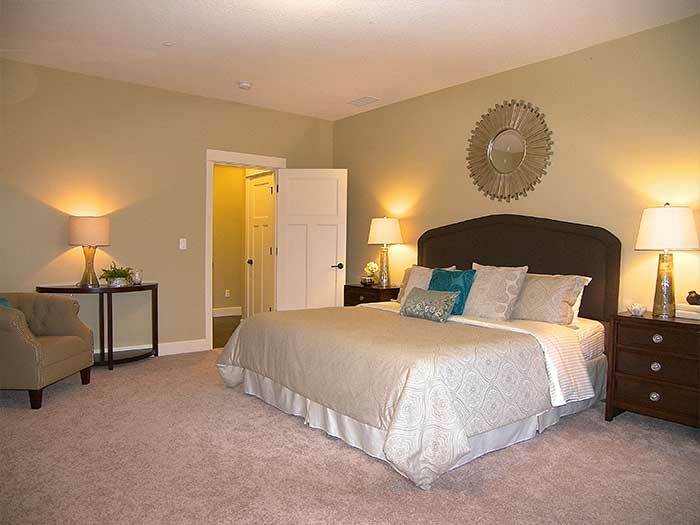 Staging paid off, as the home sold in just 3 days for $50,000 over asking price! 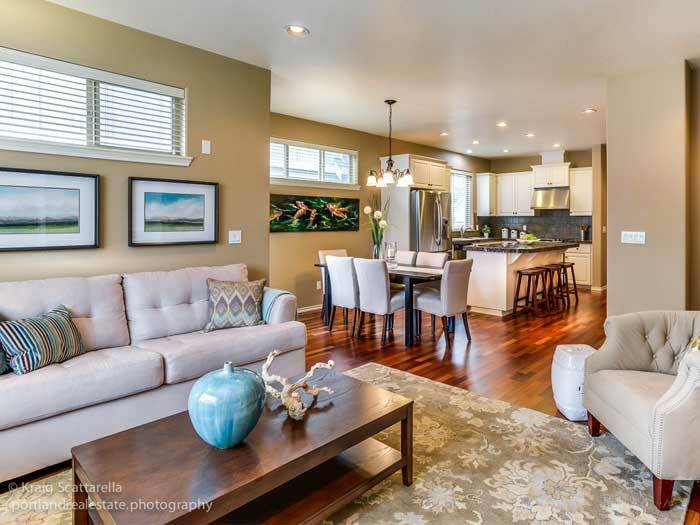 This beautiful West Linn home sat on the market for 71 days with no offers. 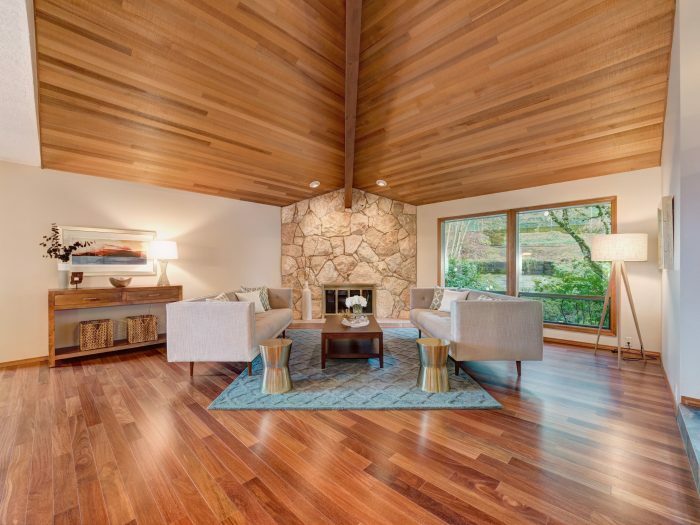 Although the home’s great location and beautiful interior finishes were appealing, the open floor plan on the main level was difficult for buyers to envision the furniture arrangement. Just 4 days after staging by Synergy, the home sold for 100% of asking price! Described as a “micro-bungalow”, this home had just over 600 square feet of living space on the main level. The seller and realtor knew the only way for buyers to see the home’s true potential was to have it staged by Synergy, and it worked. After just 6 days on the market, the home received 21 offers and sold for $66,000 over asking price! This gorgeous new construction home was on the market for 184 days. 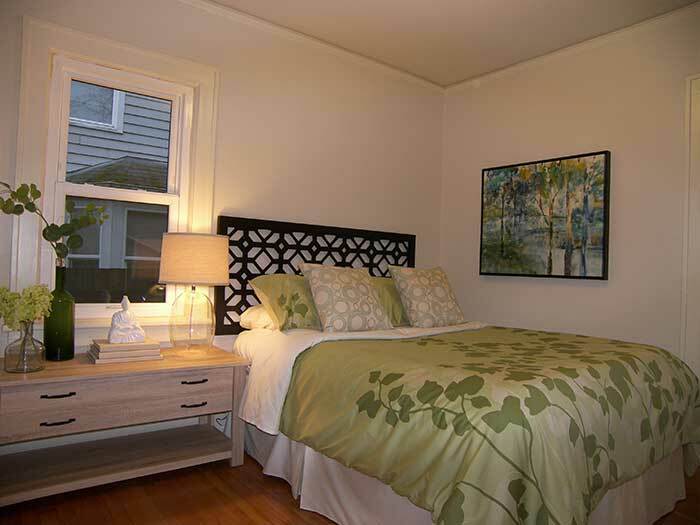 After months of inactivity, the builder wanted to refresh the listing and have it staged by Synergy Staging. The result? The home sold just 10 days later!